This book was a wonderful follow up to the first book, it starts right where the first leaves off and seamlessly weaves the tale between the books. The story and characters are wonderful and well developed. This is a wonderful story!! These are my all time favourite books!! !It is so great!It is a bit scary but it is soooooo good! I think you should be at least 9 to read it. I read the first and really really really enjoyed it!! This book is a real page turner! And I loved that the photos are just the right amount of creepy. A lot of stories are easy to predict but not this one, I keep on wanting to read more and screamed in frustration at the last page. Please come sooner third installment of Ms. 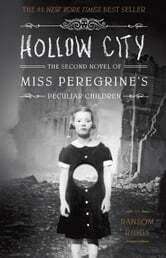 Peregrine's Peculiar Children. 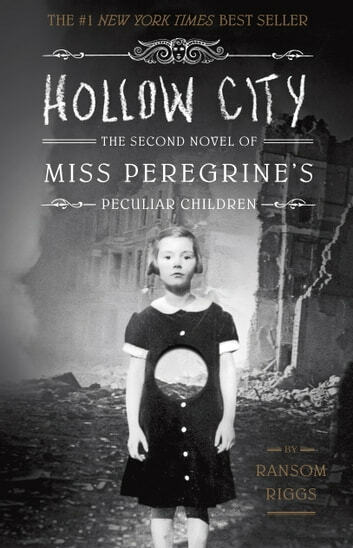 This is part two of the Miss Perigrines story and although this genre isn't my usual picking, I really enjoyed it and am looking forward to the 3rd book of the series.